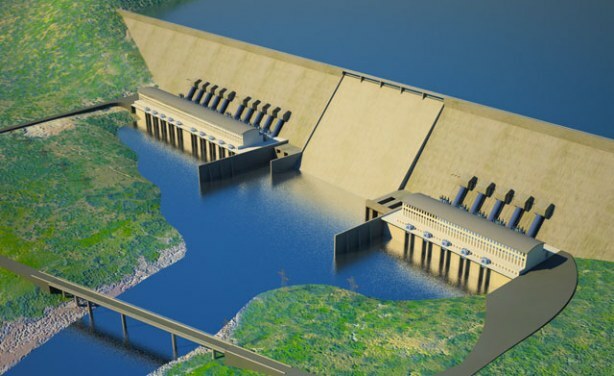 Egypt, Ethiopia and Sudan have chosen two French firms to conduct fresh studies on the impact of Ethiopia's Grand Renaissance Dam. 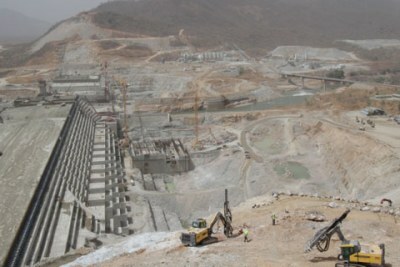 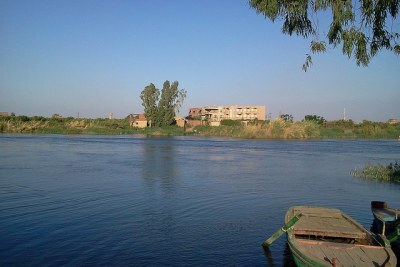 East Africa: Is Al-Jazeera More Concerned About GERD Than Egypt, Sudan? 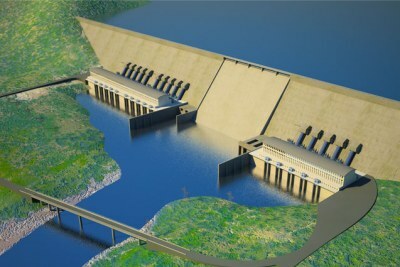 Artist's impression of the Renaissance Dam, under construction on the Blue Nile in Ethiopia.